Are you feeling hot, sweaty and tired? 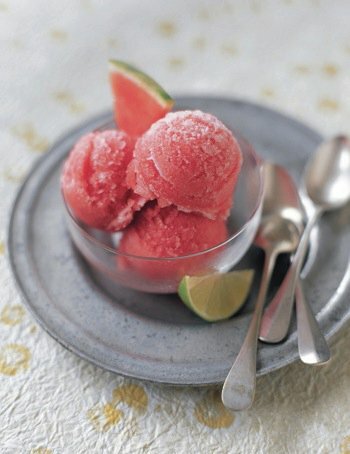 A sorbet would cool you down. Preheat the oven at a temperature 220C/428F/Gas 7. Grease a 20cm x 20cm square tin and set aside. 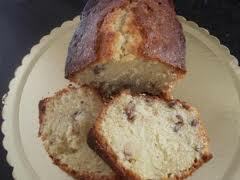 Tear up the fruit loaf into small chunks and place in a bowl. Add the milk and allow bread to soak for 20 minutes. 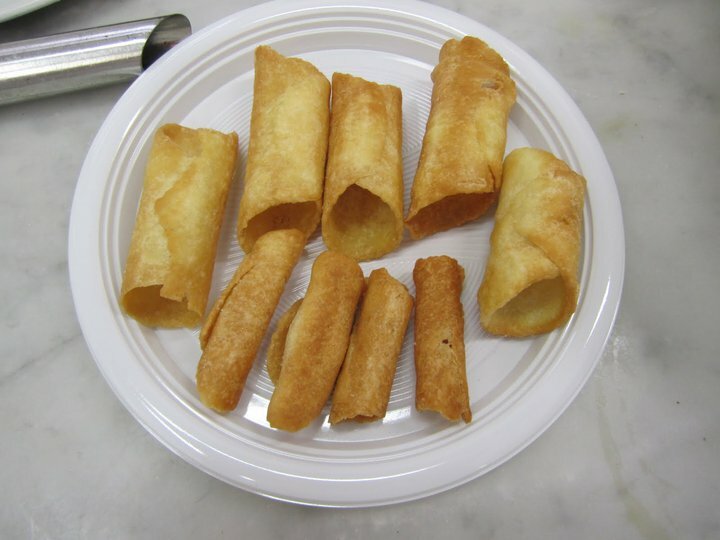 Roll out puff pastry and cut in squares ( approx 4 x 5 cm). 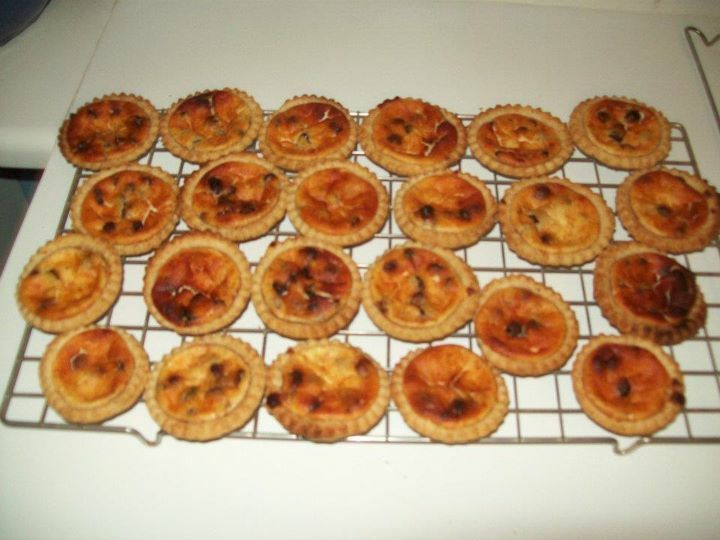 Place on baking tray (I line it with baking paper) and bake for 10 – 15 minutes until puffed and golden-brown. 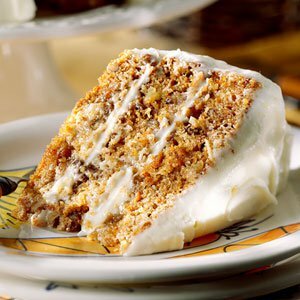 The banana and walnut cake is delicious, moist and a guaranteed family favorite. 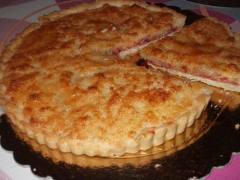 The recipe has been submitted by Marsha Gatt. Beat well the egg yolks with half of the sugar until white and fluffy. Mix butter with sugar well with an eletric mixer then mix the eggs. 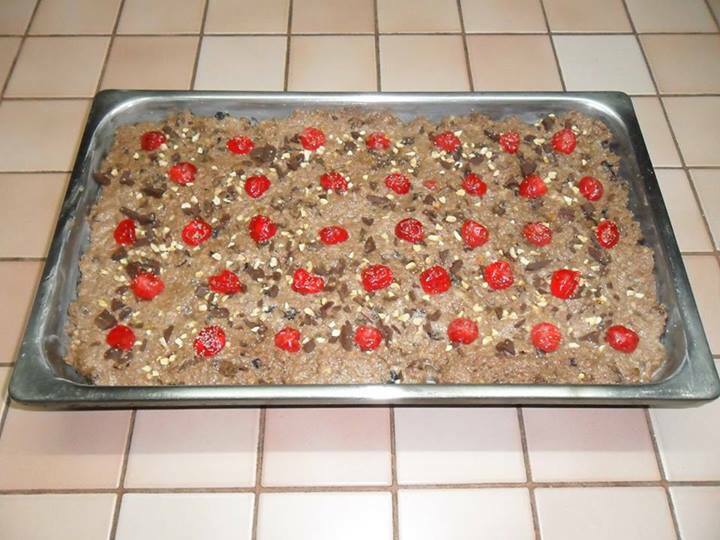 Preheat the oven to 180ºC/350ºF/Gas 4 and line a 12 x 8 inch baking tin with no-stick baking parchment. 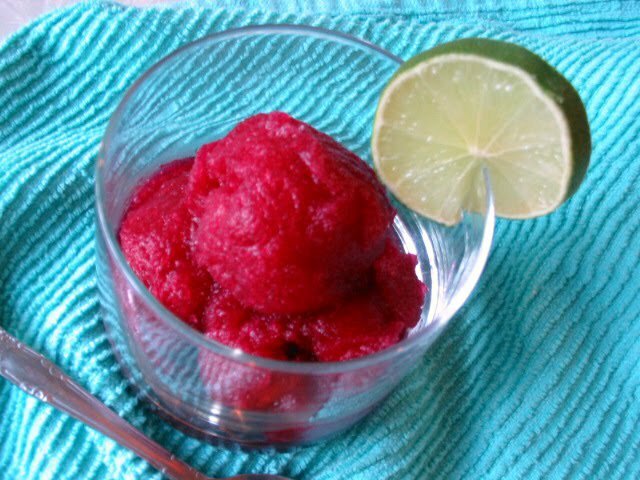 Insanely easy, but oh so rich! 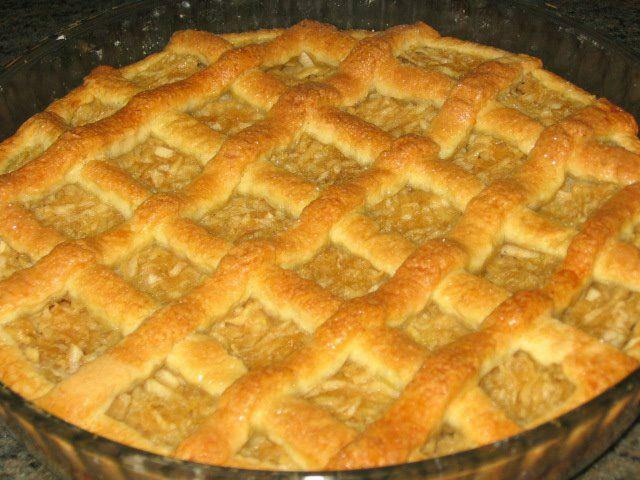 Apple pie is one of the most beloved pies that there are, especially since it consists of apples which is a healthy vegetable together with some sugar and dough in order to put a sweet taste to it. My only way to have a bit of oats, muesli etc i do either muffins. 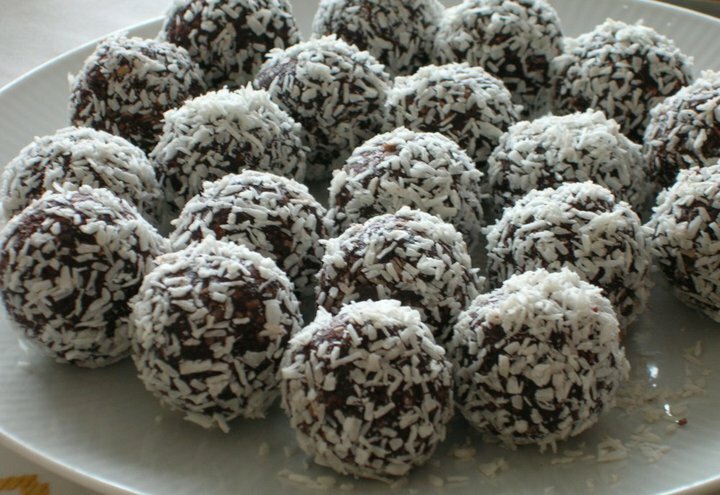 They are excellent as dessert and there is calcium, fiber & protein. 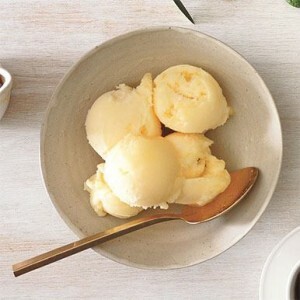 At a low temperature melt the margarine, sugar and glucose. In the meantime mix the nuts with the flour and when the margarine melts combine everything together. 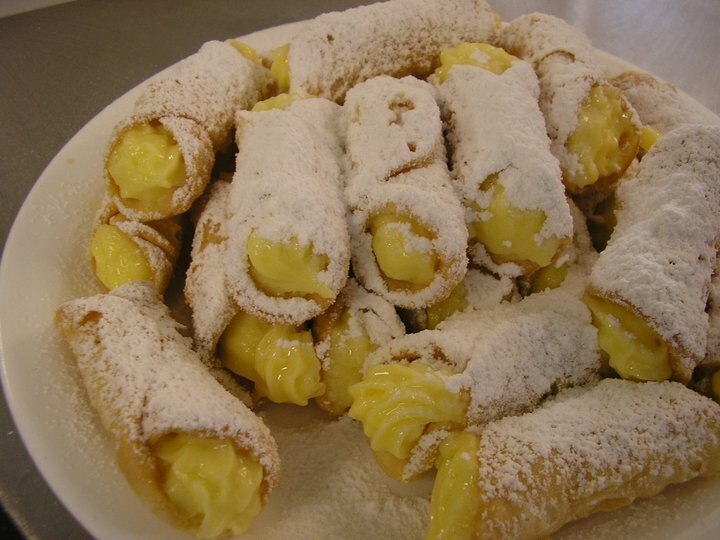 Cannoli filled with vanilla cream are quite a common dessert and also filling. 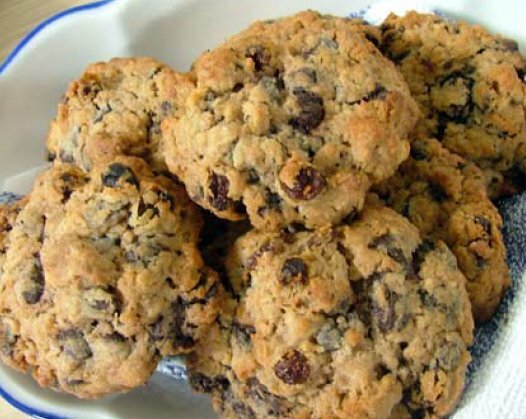 You can add more ingredients such as nuts, chocolate and more if you prefer. 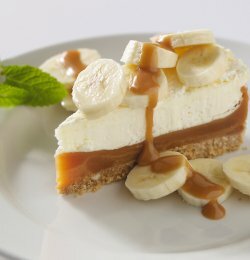 This banoffe recipe basically consists of caramel and cream together with some banana to get the flavour. 1. 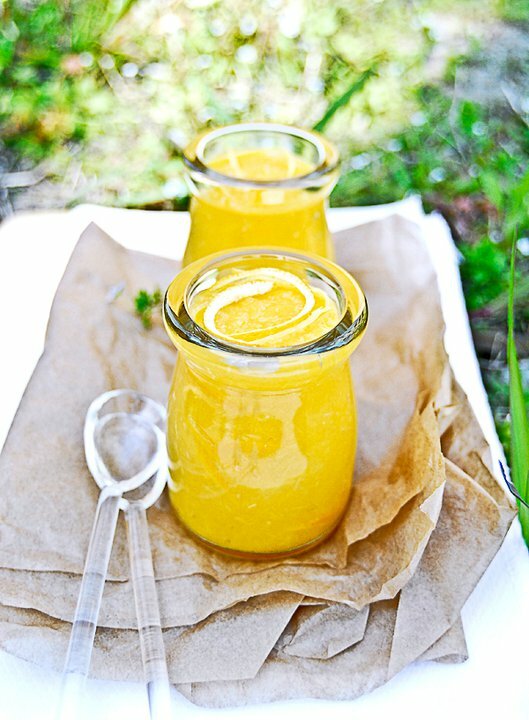 Mix the sugar and margerine and continue blending them until the mixture becomes like cream. 2. Then you can add the flour, vanilla, coconut and lemon zest. 3. Mix all the ingredients well. 4. 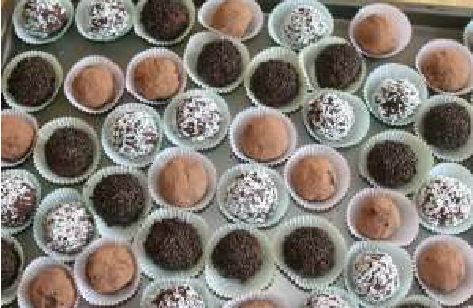 Pick some of the mixture, roll it in your hand until it forms a ball. 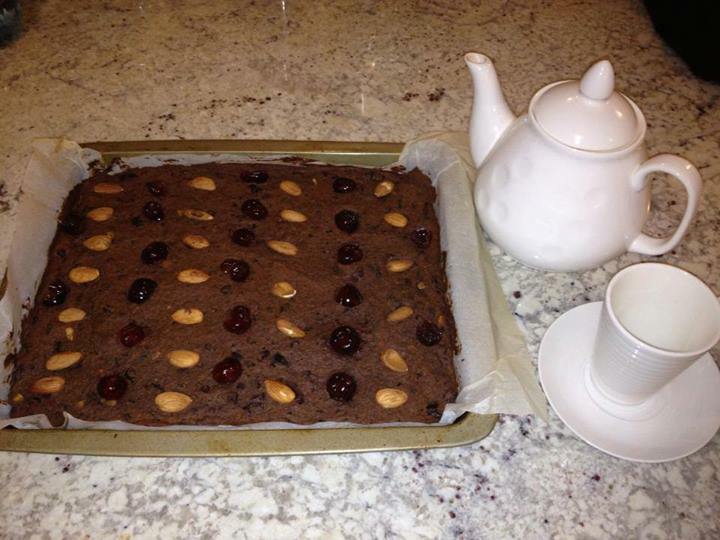 Instead of baking the traditional plain or chocolate biscuits, this is a different recipe which consists of yoghurt and sultana. 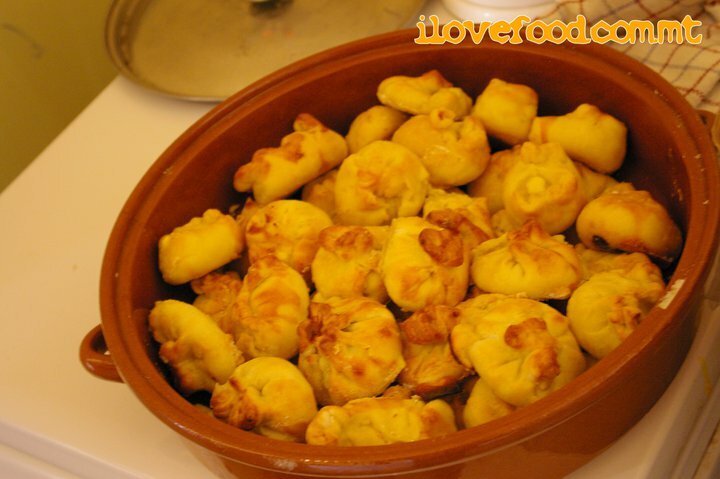 These krustini are usually taken with a cup of tea, coffee or cappuccino in order to have something to nibble on. 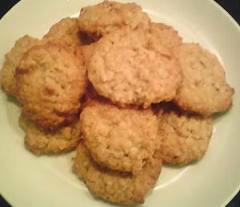 They can be found in cafeterias or baked at home. 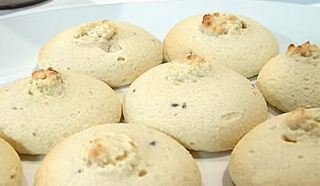 Biskuttini tar-Rahal are traditional desserts sometimes given out on special occasions and sometimes taken with tea or coffee. 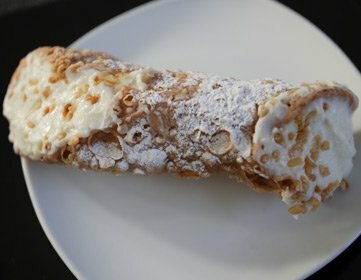 Cannoli pastry are easy to make and it does not take too long to bake them. Take a small amount of mixture and roll between your hands to form a ball. Crush the biscuits and chop the nuts (make sure they are roasted beforehand). Mix all the ingredients (except Bar Milk Chocolate) by hand in a large bowl. 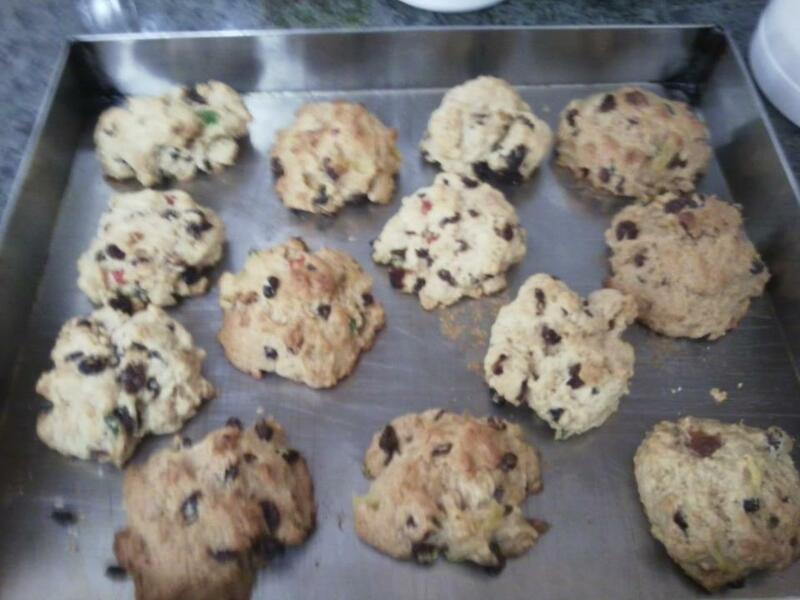 Shape Mixture to form …. 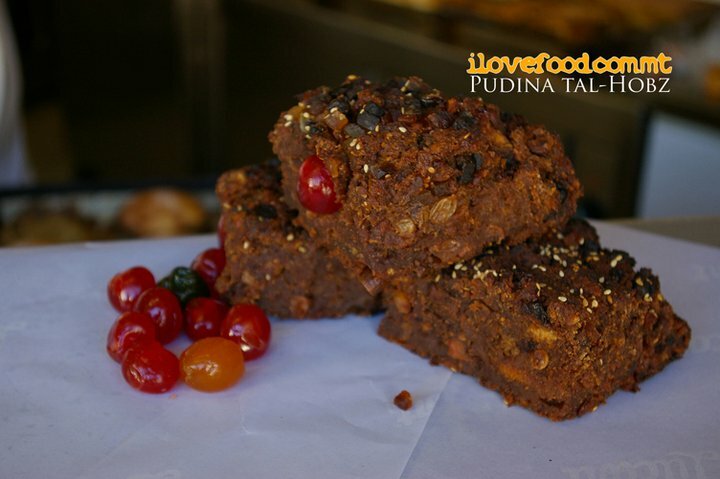 Christmas pudding is a popular dish in Malta around the Christmas holidays. 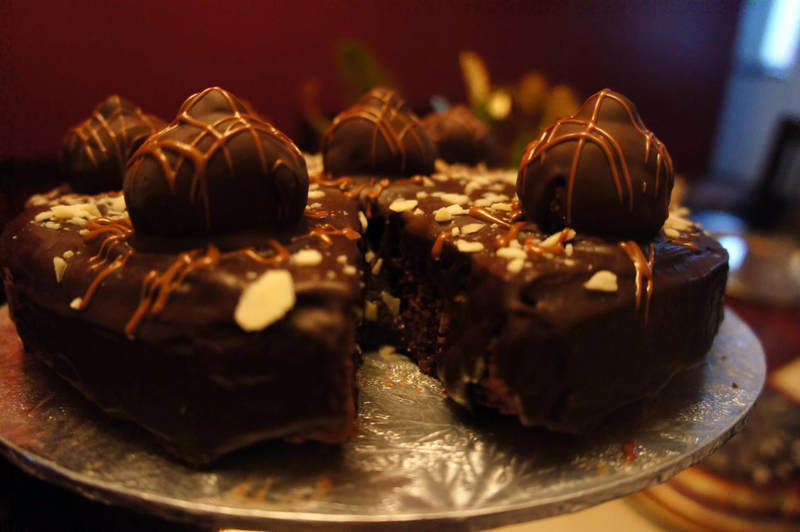 Many people are surprised to find out that it isn’t pudding at all. 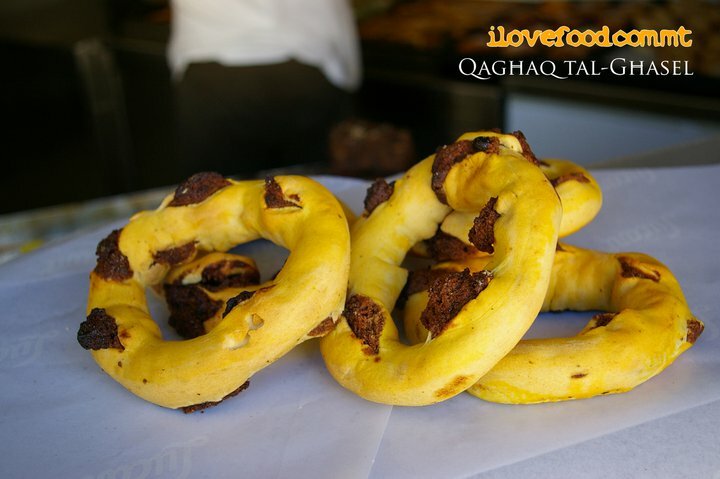 It is actually a moist, cake-like sweet bread, filled with nuts, raisins and other dried fruit. 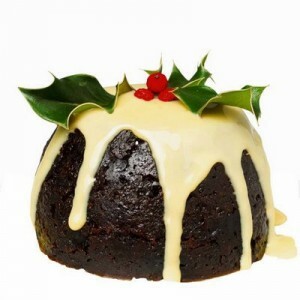 There are many variations on how to make Christmas pudding and how to serve it. 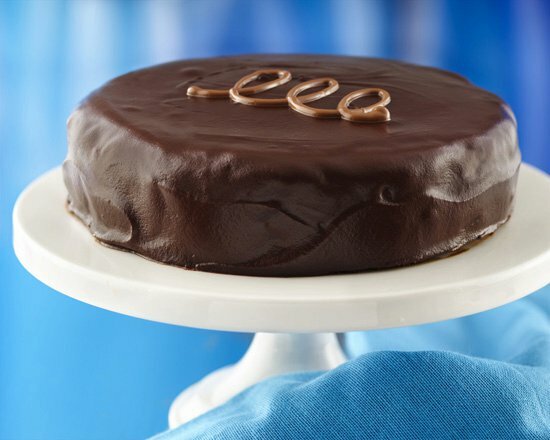 Line a 6- or 8-inch round cake pan with foil. Spray with nonstick cooking spray. 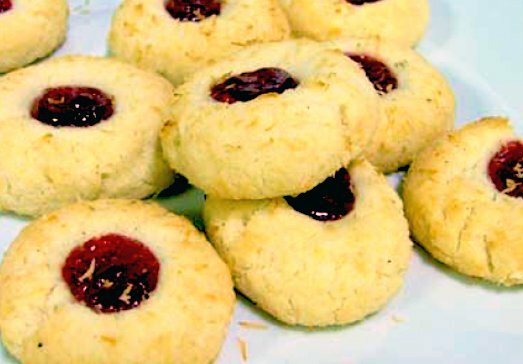 Break each of the biscuits into 1-inch pieces and set aside. When i was young, the powers that be, decided i should learn piano. I used to go to a relative of mine a nun a certain Sister Lucy. She used to give me a slice of “Kejk Mignun” after each piano session. I never liked piano too much but certainly loved the Kejk Mignun! 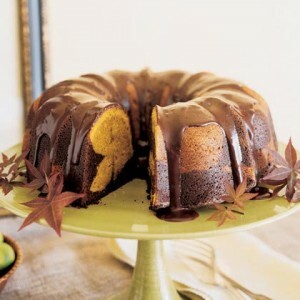 :0 Its basically a marble cake cooked in a Borma Forn! Preheat the oven at a temperature of 180C/350F/gas 4. 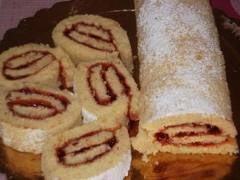 Grease and line a 25cm round cake tin. Combine the dry ingredients. Sieve together 175g self-raising flour, 1 teaspoon baking powder, 1 teaspoon cinnamon and 1/4 teaspoon salt. 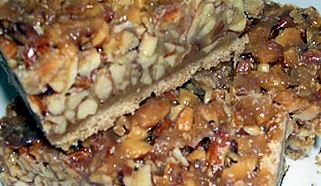 This dense sweet confection is served across Middle East, South Asia, Central Asia, West Asia, North Africa, the Horn of Africa, the Balkans, Eastern Europe, Malta and the Jewish world. 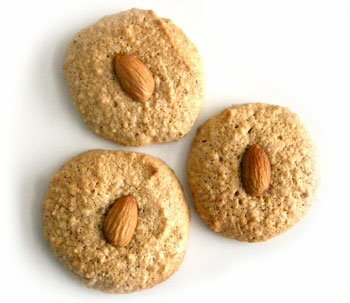 There are two types of Halva – Flour Based or Nut-butter-based. 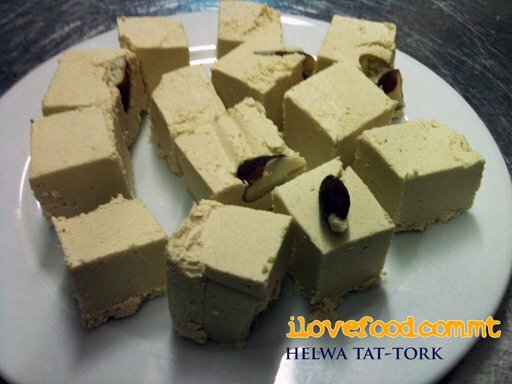 Helwa tat-Tork is crumbly and made from Tahini (sesame paste) and almonds. 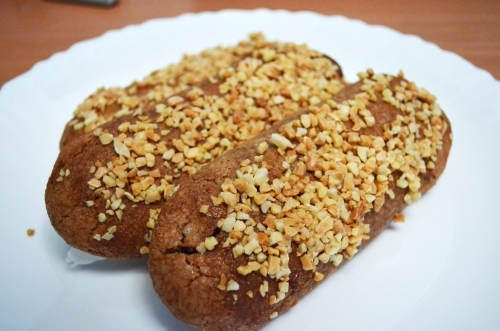 Toast or roast the almonds for a while and make sure that they do not get burnt because the taste will become sour. 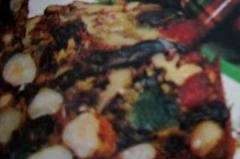 Il-Pudina tal-Hobz, (Bread pudding) brings back many fond childhood memories. 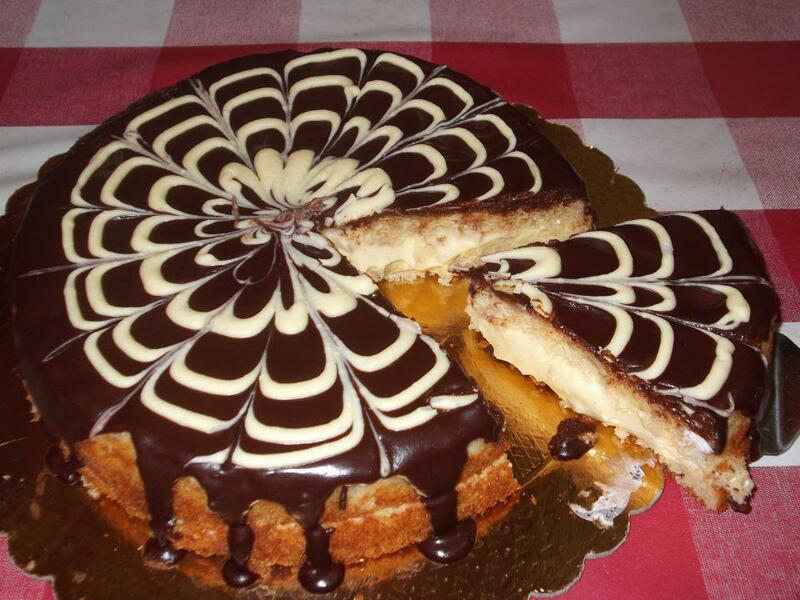 I remember my mother recycling unused bread to create one of the most delicious deserts I have ever tasted. 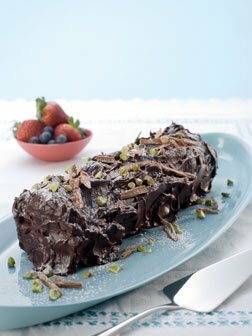 The Bread pudding uses once again the Maltese loaf as the prime ingredient, which is transformed into a delicious chocolate bread pudding. Put all the filling ingredients (except the semolina) into a saucepan and bring to the boil. 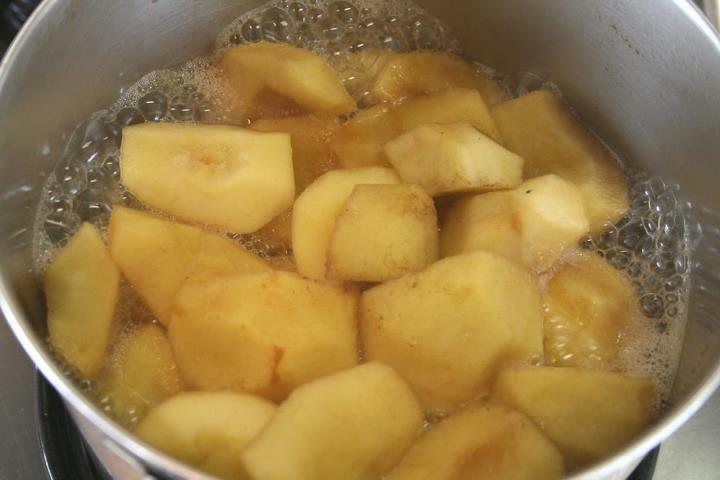 After boiling, thicken with semolina, adding only a little at a time. Continue cooking tor a few seconds and leave to cool. 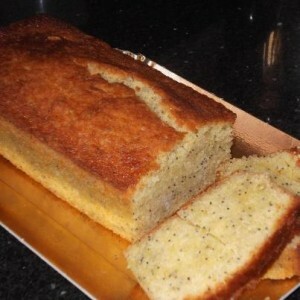 Hence rub the margarine into the flour. 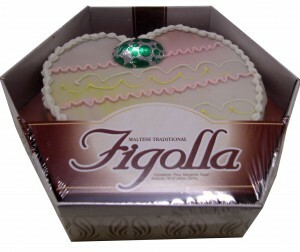 One of the traditional Maltese Easter treats is the figolla; figolli in plural. 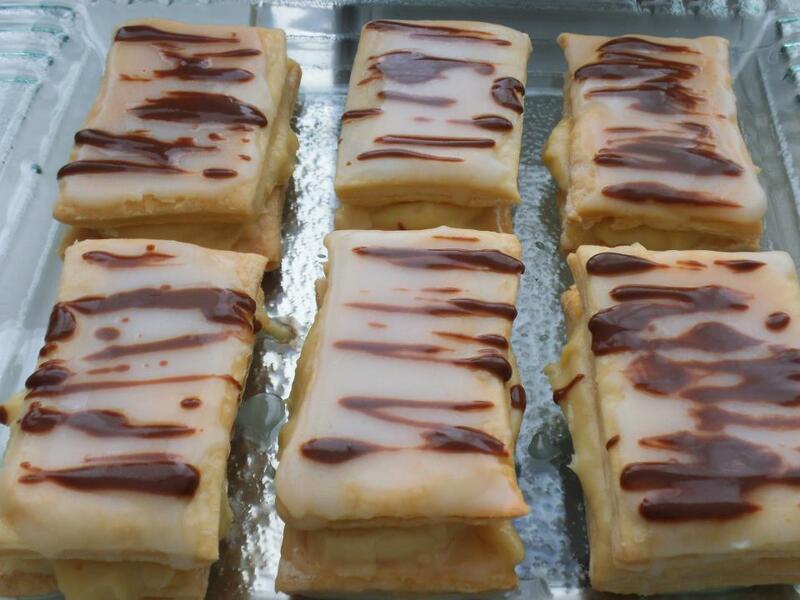 The traditional Maltese “figolli” are almond pastries that are cut out to look like symbolic figures. 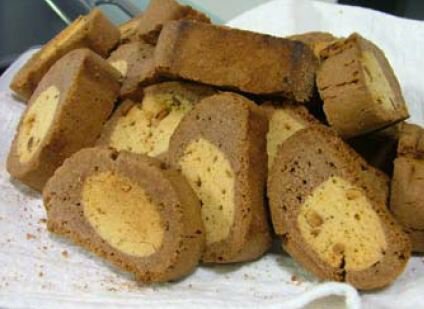 The figolli are traditionally baked and eaten at the time of Easter. 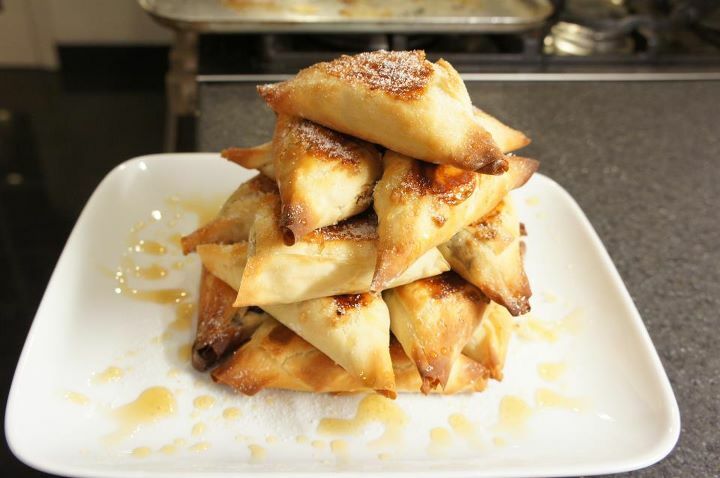 To make the filling, stir together the ricotta cheese and confectioners’ sugar using a spoon. 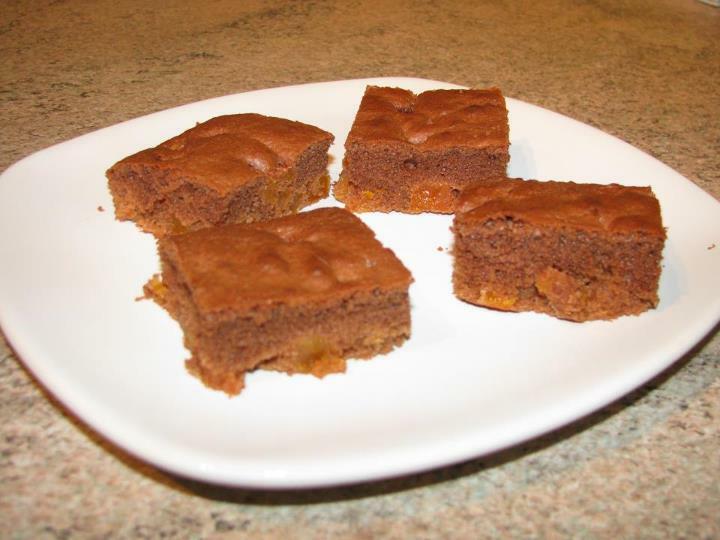 Fold in the chopped citron and chocolate. Use a pastry bag to pipe into shells.